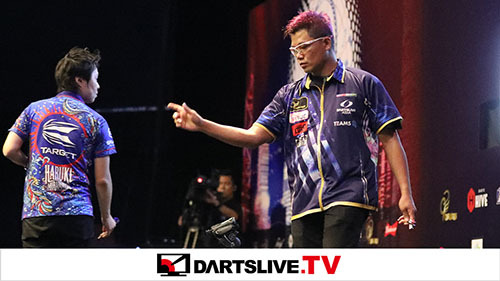 Home > 2019 > Event > THE WORLD > SOFT DARTS WORLD CUP 2019 Website Launched! 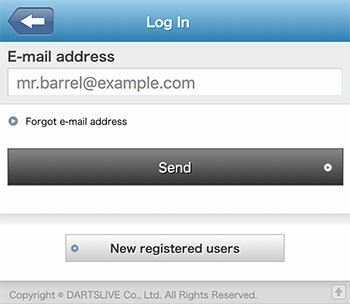 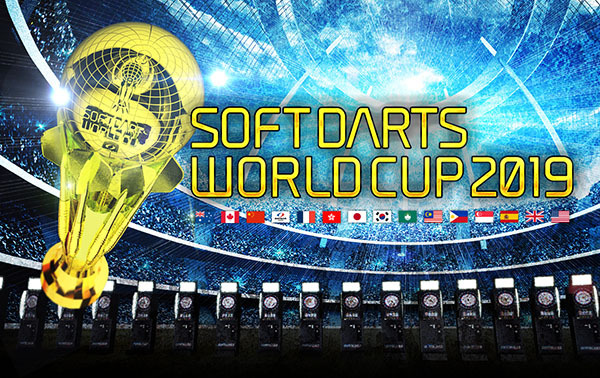 "SOFT DARTS WORLD CUP 2019" outline is now available. 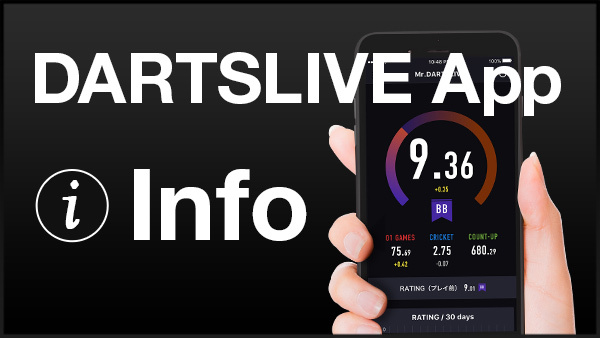 Click here for more information about "SOFT DARTS WORLD CUP 2019".